Windows are such an essential part of everyone’s home. They add major visual appeal with their individual style, whether they have a classic or retro look. They also play an important functional role. Especially with vinyl insulated windows, they allow for natural light to enter a room, which changes the look of the house and room for the better. They also permit ventilation if they’re functional. Whether the frames are made of wood, aluminum, or metal, windows will be a focal point that your guests will see. So what type of windows should you purchase? One of the best purchases you could make would be to get vinyl insulated windows. To find out, read on for the top reasons that vinyl insulated windows are your best choice. What Are Vinyl Insulated Windows? 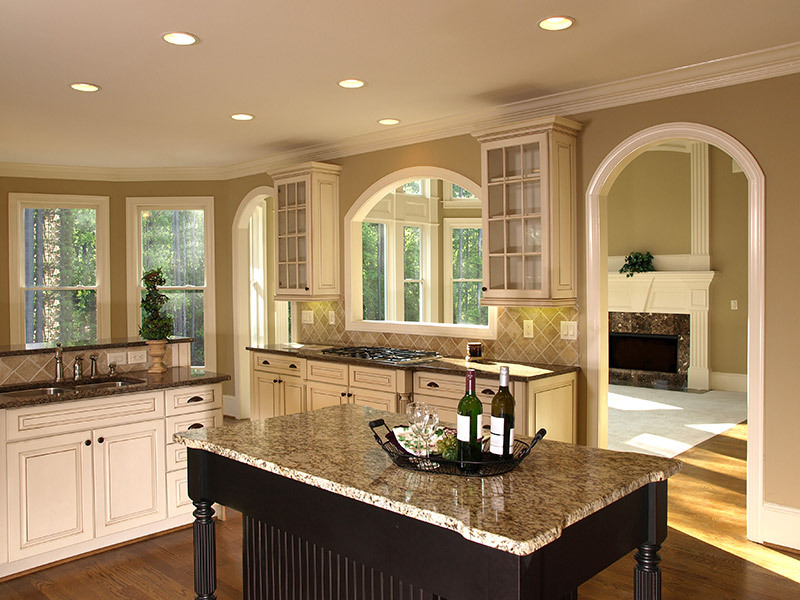 Vinyl windows are just one type of window option. The most common window types are wood, vinyl, aluminum, and fiberglass. This refers to the type of frame that goes around the glass that you choose. The frame is important because it truly changes the look of the window, which then changes the look of a room and home. The best idea is to go for a look or style that will mesh well with the overall appearance of your home. 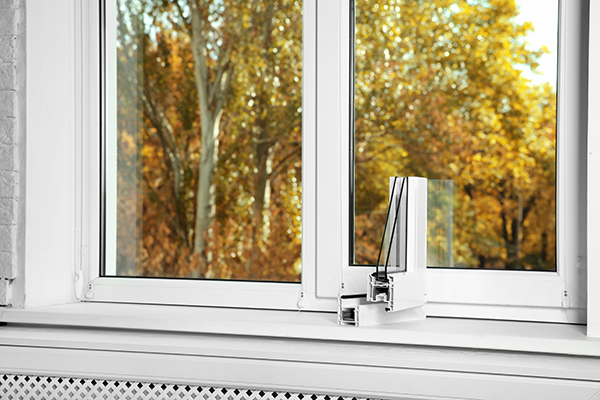 The frame type also greatly impacts the energy-efficiency of the window. This is because the frame will change how much light and air can come into a room. 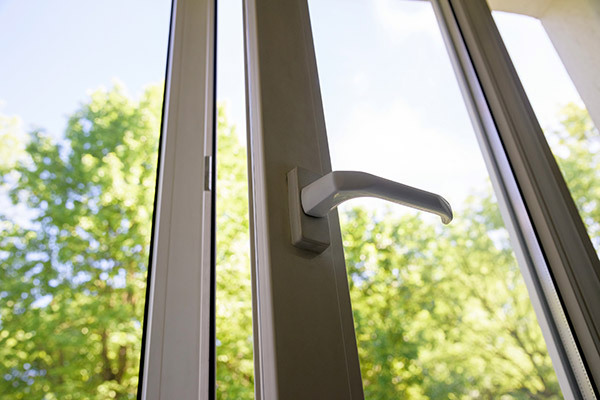 It’s important to think about choosing a window that will allow for a lot of air to come in because this will affect the ability of the window to provide ventilation, which is one of the main purposes of a window. The light is also important because it filters through the window and can provide nice lighting in a room without a lamp being turned on. If you’re simply looking for a super cheap option, you may be tempted to go with aluminum or metal. These two types certainly are very cheap. They also tend to be very strong. The main problem is that they cannot provide the energy-efficiency that you may need and want. Aluminum and metal tend to not be very energy-efficient because they interact with the sun by soaking up the sun’s rays and warming up a room. This is what is known as being a heat conductor. 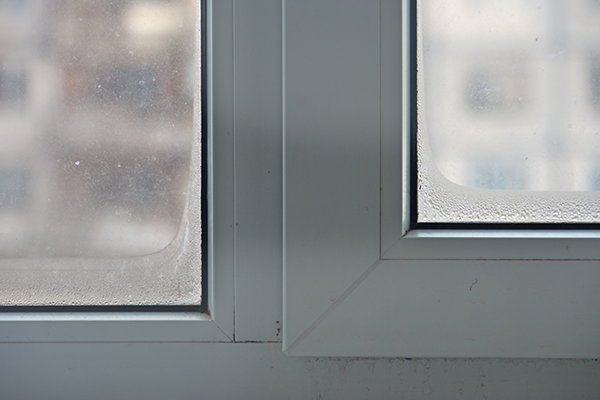 If you’ve ever seen an aluminum window and touched it on a hot day, it can actually be very hot to the touch. Materials like aluminum and metal are heat conductors and can lead to a loss of cool air on the inside, driving up your air conditioning bill. Wood is another popular window option and is often chosen because of its elegant look. Wood can have a traditional, classy feel to it. Plus, it can be painted any color. The downside, however, is that wood is a high-maintenance window material. Wood tends to chip and get dented very easily, and it will require a lot of attention. 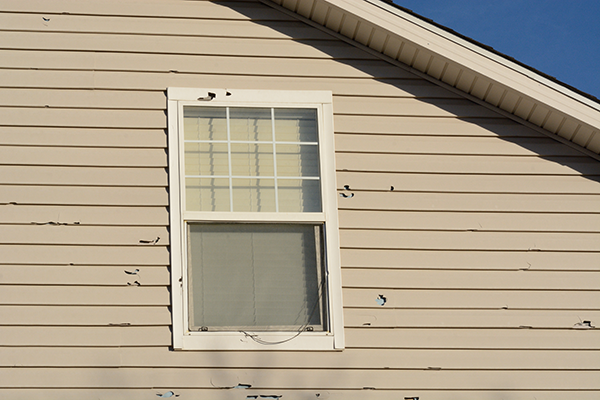 It may require re-painting much more frequently than a homeowner would like to do. Fiberglass is an option that has been getting more and more popular. It’s durable and can be an excellent option for those who care about energy-efficiency. The problem with fiberglass though is that it does not always look as bright and attractive as vinyl or wood. Since windows can be a focal point of a home, you really don’t want to go for a window type that is going to dull the home’s visual appeal. Vinyl is an excellent option for homeowners because of all of the benefits it provides. Vinyl windows are beautiful like wood as opposed to the more dull fiberglass and aluminum types. Vinyl also comes in a ton of color choices. This is important since you want the window to match the rest of your home in color and style. Aluminum, on the other hand, cannot be painted, so the color of the window needs to remain the same at the time you purchase it. Wood can be painted a variety of colors, but it needs to be repainted often in order to keep up the nice look. Vinyl windows keep up very well in the sun because vinyl does not fade in the way that wood may. In other words, no matter where you live, the vinyl window you buy won’t be impacted by the sun’s rays and vinyl won’t require new coats of paint every so often. One of the best parts of vinyl insulated windows is that vinyl does not conduct heat in the way that aluminum or metal do. Whereas aluminum will absorb the sun’s rays and then transfer that heat into a room, in turn increasing your energy bills. Vinyl is excellent at blocking the heat and not allowing it to transfer into a room. This will greatly help your energy expenditure during the summer. The insulation also does a great job of keeping cold, air conditioned air in the room by blocking it from escaping. Vinyl also works to minimize the light that will come into a room through the frame. This will allow your air conditioning to work less. In the winter time, it does not allow cold air to enter the room, and it does not allow the inside warm air to escape. Another great benefit of vinyl insulated windows is that they’re cost-effective when compared to aluminum. Vinyl tends to be a simpler, easier material to install. Since many installers will figure their labor costs according to time, vinyl is cheaper and faster for them to set up. This means that there’s not a long wait for you to have your windows done. One of the most attractive benefits of vinyl is that they add to the home value. You will recover more of your money put out on the windows when you go for vinyl insulated ones than if you were to get aluminum or wood. Homeowners have to make a ton of choices each year when it comes to maintaining the beauty and integrity of their homes. Updating or replacing windows can be stressful, but the decision of which material to opt for should not be. The choice is clear: vinyl insulated windows offer you an abundance of color options and styles to improve the visual appeal of your home. They also have excellent energy-efficiency because they don’t conduct heat, transferring it into your home, and they do a good job of keeping air in. Vinyl insulated windows are one choice that you can make and you’ll feel confident about your decision. 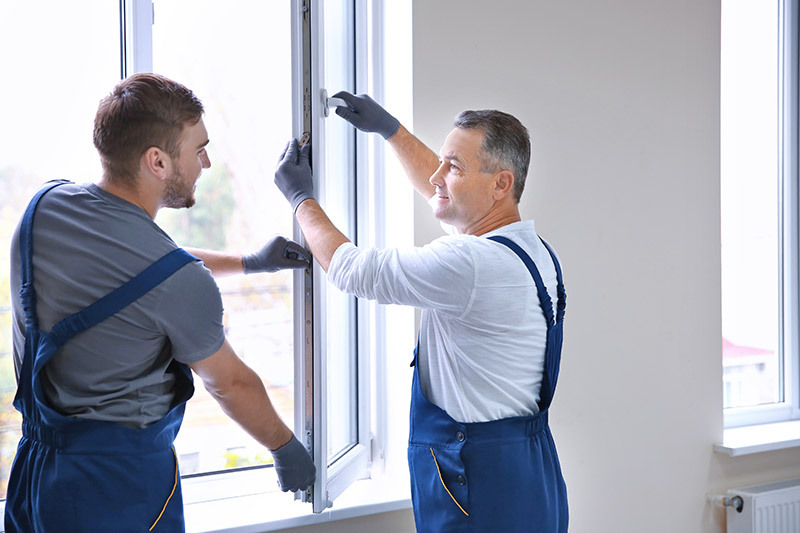 If you’re in desperate need of vinyl replacement windows, you’re in the right place. 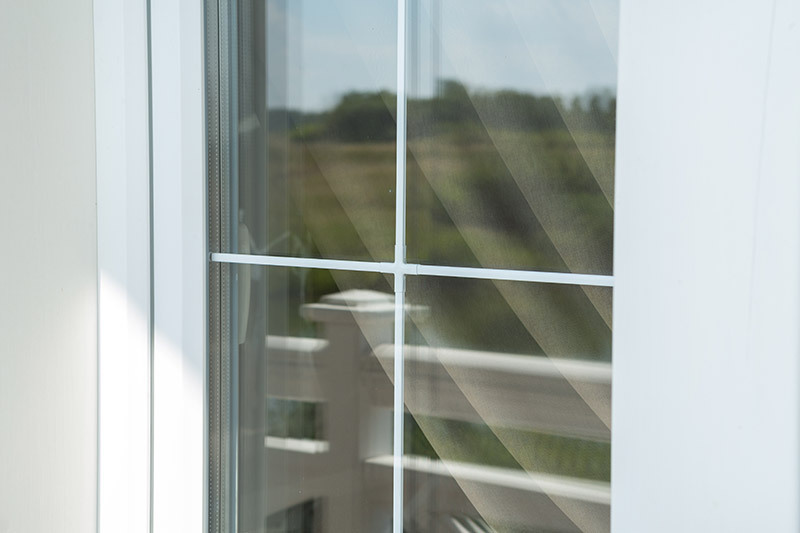 Feldco has exclusive, high-quality vinyl replacement windows that are energy star rated. See what all the buzz is about and Get a Free Quote Today.